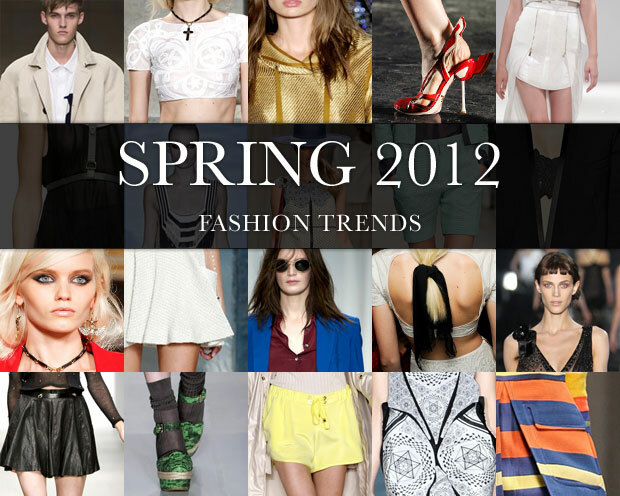 Spring is just around the corner so it is time to check out the top fashion trends of the season. Here are the top five trends. Trend #1: Color blocking. Try pairing two or more bold colors together with your outfit. This trend is fresh and exciting. Do not be afraid to have fun with this look. Tip: Keep your accessories neutral to balance the look. Trend #2: Ankle-strap heels. Choose from skinny or wide straps. These shoes can easily make the transition from work to evening. Tip: wear these heels with a dress or skirt. Trend #3: Day clutches. These clutches can be in leather, straw, or fabric. There are a wide variety of color choices. You can even go vintage with your choice in a clutch. A great place to pick one of these up is at a vintage or thrift store. Tip: pair the clutch with jeans and a fitted t-shirt or a spring dress. Trend # 4: Mint green. You can take your pick with this color. Use it on shoes, bags, and clothes. It is the hottest color of the season. Tip: wear it with neutrals, white, or other pastels to accent the mint green perfectly. Trend #5: Peplums. These are retro inspired and will add a flirty feel to your look. You can find these in dresses, skirts, and tops. Tip: wear the peplums with skinny pants or a tailored top to balance the volume of your outfit.